Items are all custom hand engraved to order in print or elegant cursive engraving. We can add roses or hearts and dates. 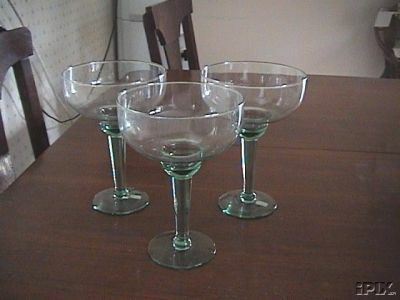 Up to 3 lines on Flutes & Brandy glasses, and 2 lines on Margarita glasses. Orders of 12 or less are processed within 48 hours. For orders of more than 12 please contact us for pricing.